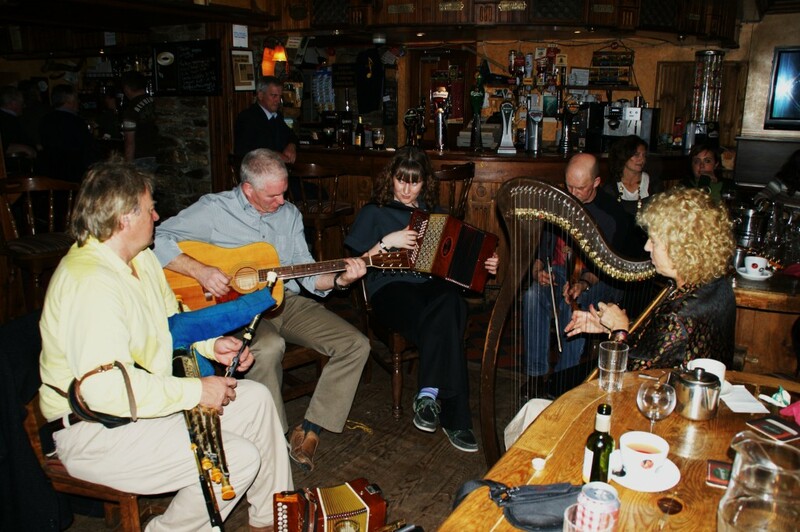 There are traditional music sessions every Thursday night in the Michael Dwyer Bar, although these are less frequent during the Winter months. 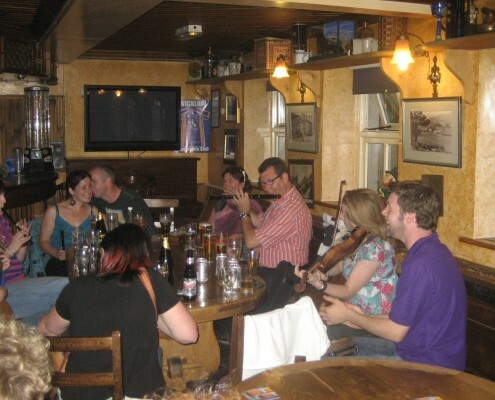 There is also live music at the weekends and impromptu sessions are likely to break out at any time so be sure to bring your instruments and voice! 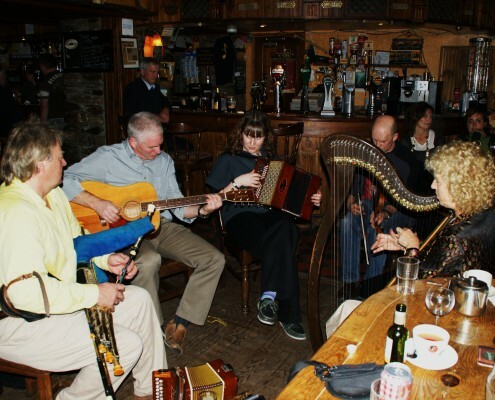 Please phone in advance if you wish to enquire about scheduled music that is organised for any particular week in the Glenmalure Lodge. 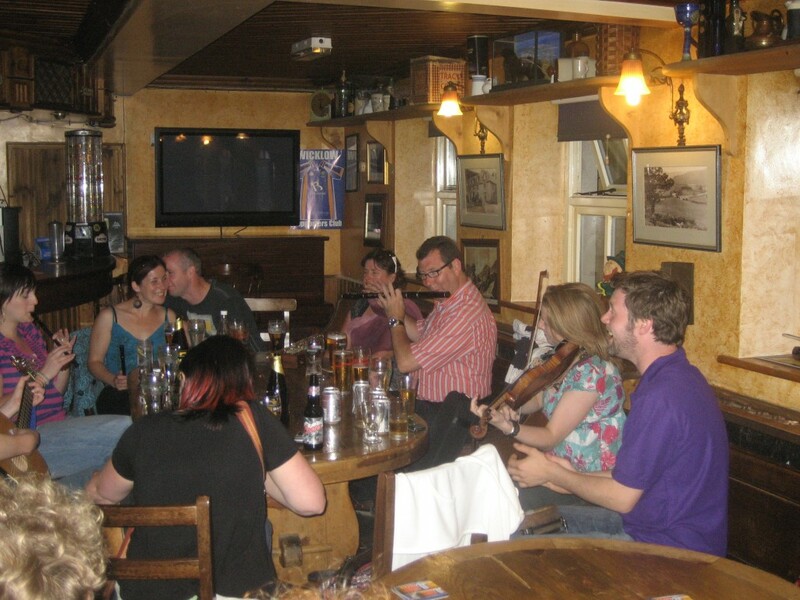 In addition to live music, there is also entertainment available in a room separate to the lounge with a pool table and darts board. There is a competitive darts league held throughout the Winter and games of card are also a common feature during these long, dark evenings.